Yet another big retailer has started accepting Bitcoin. This time it's online computer and software seller Newegg. That means you can buy an Asus Transformer tablet on Tuesday for $375 -- or 0.5751 BTC. And it shows this independent digital currency thing is actually gaining steam. In addition to buying gadgets on Newegg.com, you can use bitcoins to book travel with Expedia (EXPE), CheapAir and Virgin Galactic; subscribe to Dish Network (DISH) or the Chicago Sun-Times; shop on Overstock (OSTK), TigerDirect and buy tickets to the Sacramento Kings or San Jose Quakes. Or you can purchase the latest albums by metal band Mastodon and rapper 50 Cent. But here's the caveat. 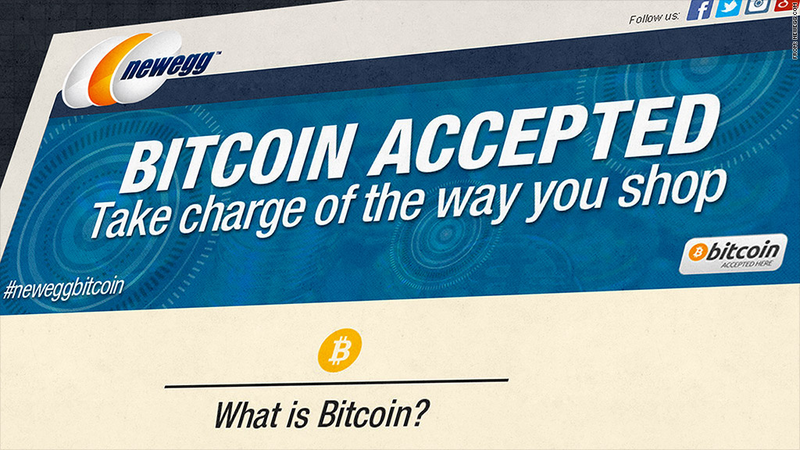 These companies are immediately converting those bitcoins into cash. They accept Bitcoin payments, because they are cheaper to process than credit card and PayPal payments. But they are wary of hanging onto the volatile currency for too long. 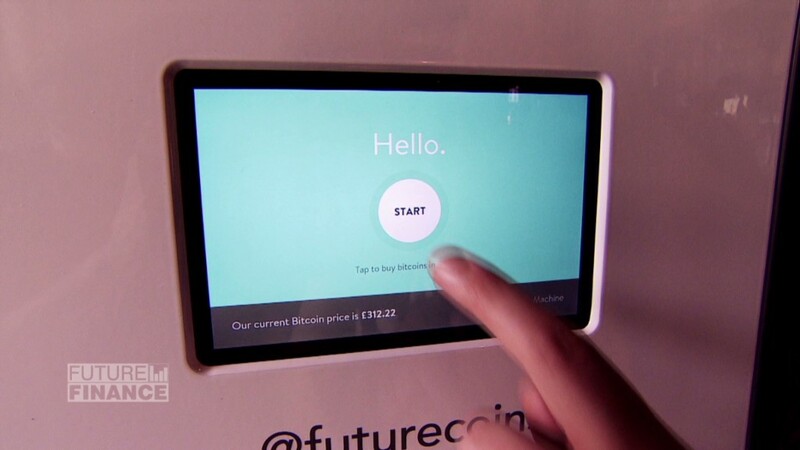 It shows Bitcoin -- or something like it -- has a promising future as a back end payment system. But maybe not as a currency. On that note, the price is way up again. A bitcoin is now trading at $655.